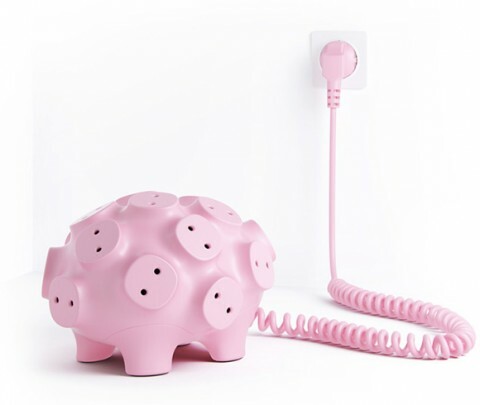 This Power Strip Svintus is unfortunately only a concept at this point, but boy, it sure made me smile. Only a concept? Want it now! 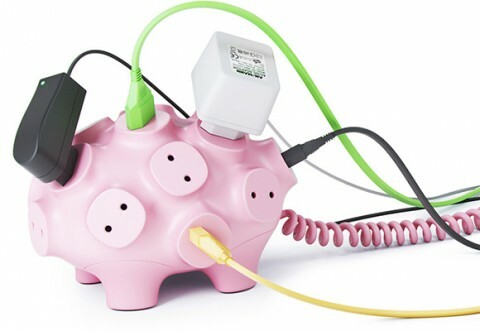 The Idea is perfect and the piggy looks really cute. I would want o have it too. Can’t wait till it’s available. Great design! Can you tell me if it’s already available? I really like to buy ONE!